Looking forward to some festive fun at the LC? From Saturday 22nd December - Monday 7th January we are open at varying times, check out our festive opening times here. Don't forget that throughout the festive period you can upgrade your Waterpark visit to include either the Boardrider, Climbing Wall, Play Area or Wet Spa for just £4.50p.p. Also, if you visit the Waterpark (between 22nd December-7th January) and return within 7 days you will get 50% off your next Waterpark visit with our Boomerang Pass - just keep your receipt. There is so much going on this festive period at the LC from our new fitness timetable to Christmas Splash from the 1st December to the 6th January where you can enjoy your favourite festive tunes in the Waterpark. You can then enjoy one of our seaonal drinks like a Toffee Nut Latte in our Proudly Serving Starbucks Coffee Shop. Your little ones will love our Christmas Party on Saturday 22nd December just £6.95 per child (including 1 hour in the play area) - call the reception team on 01792 466500 to book your space or email us here for more information. Wanting to keep in shape over the festive period? Check out our fitness timetable which runs until the 1st January here. 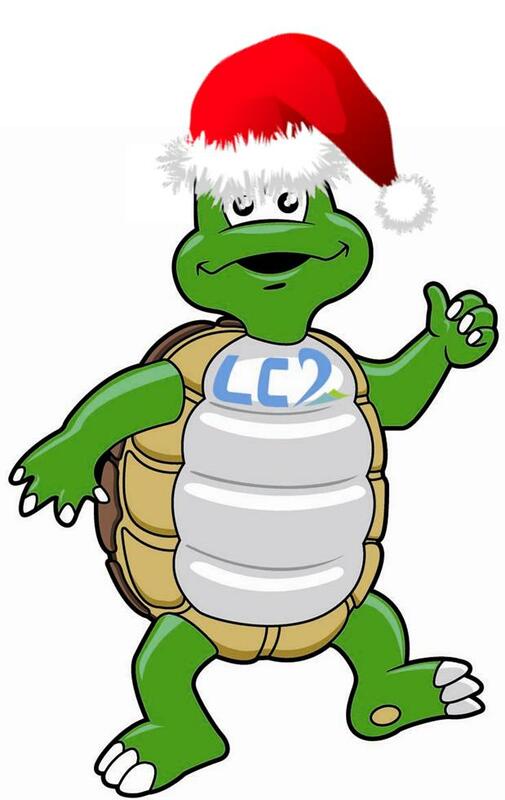 You can also give the LC as a gift this Christmas with one of our gift vouchers or a membership to the gym - speak to one of our team to find out more.